On Wednesday, January 14, 2009 the Massachusetts House is scheduled to expand the Governor’s 9 C powers to address the existing state budget shortfall. Once the legislature gives the Governor this power he will be able to make mid-year cuts. This is expected of course to include local aid to our cities and towns. I and my fellow Republican colleagues in the House will not vote to expand this power to the Governor so he can cut local aid. In December, the House Republican Caucus was unanimous in saying we wished to protect local aid at all costs and made it public. It was the House Republicans back in May of 2008 and again in July of 2008 which spoke out and warned the Majority Party and the Governor the FY’09 State Budget wasn’t sustainable and needed to be cut. Another reason I voted against this budget was my hope of protecting and preserving local aid. Had the Majority Party listened to us and joined us in voting against the budget, we could have had a streamlined budget and the problems we now face would be lessened and we could better protect local aid today. Last year at this time, the House Republicans were making the case we should return $450 million of State Lottery Aid which was withheld from our communities during the last fiscal crisis. Money which was withheld ultimately for no reason as the Commonwealth was able to increase its own rainy day fund at the expense of our cities and towns and their rainy day funds. Those funds should be used for our communities now. 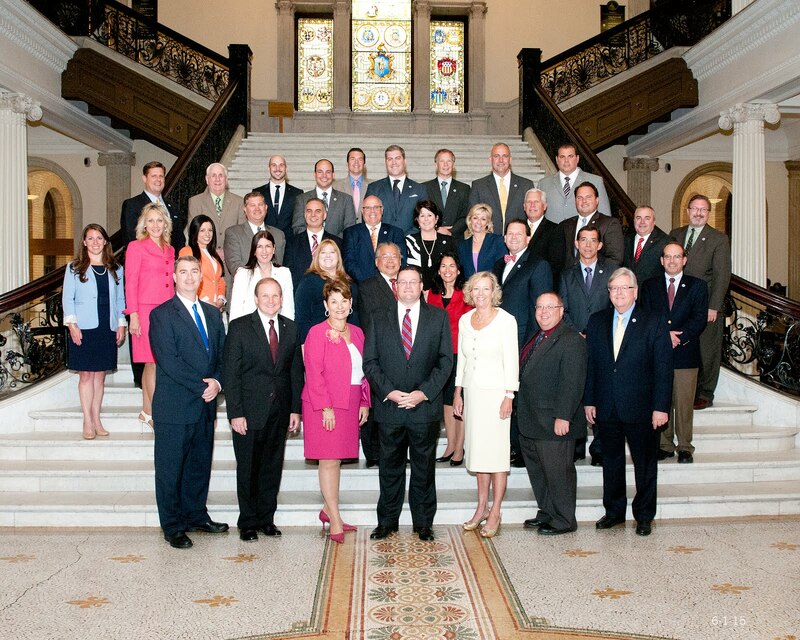 We stand at what will be a crossroad of priorities for the Massachusetts Legislature. If the state cuts local aid on Wednesday or gives the Governor the ability to do so, than it is clear the Majority Party in the legislature and the corner office will seek to reduce local aid in the Fiscal Year 2010 Budget. To paraphrase the great American Poet, Robert Frost, we must make our stand that the road to cutting local aid should not be taken. The road which is far too often less traveled is the one of fiscal responsibility by controlling spending and reforms. This road to reform should be traveled to its end first. For the sake of our citizens’ property taxes and local services, we, the House Republicans will be voting to make the road to cutting local aid the road not traveled. I know I will take the path of fighting to preserve and protect local aid along with my fellow Minority Party members. The battle for which path the state goes will take place on Wednesday, and we will be there to point the right way. Whether or not we are listened to is another story.